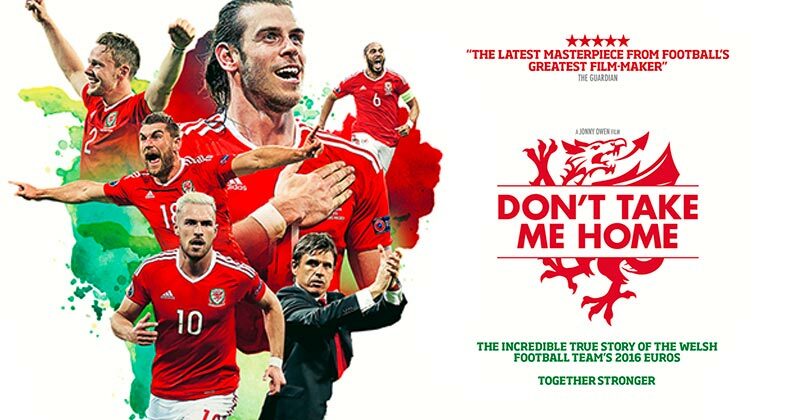 'Don't Take Me Home' - the anthem that reverberated around French streets and stadiums, is now the fitting title for a film documenting Wales' heroic EURO 2016 campaign. Now that Welsh vocal chords have finally recovered, it's time to reflect on a summer of footballing pride. 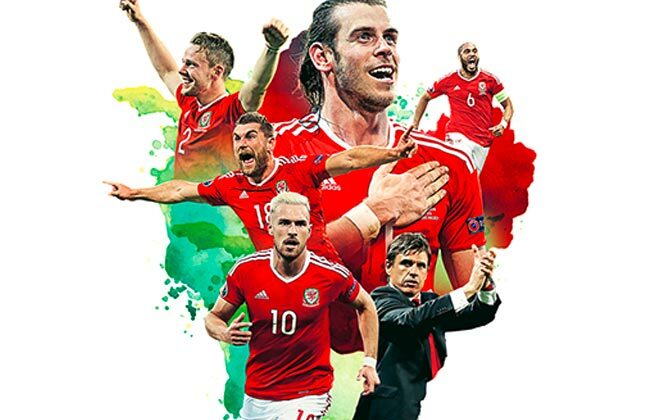 Directed by Wales' very own Jonny Owen, the film follows the team's journey to the Euro 2016 semi-final. Having directed 'I Believe in Miracles', the story of Brian Clough's two European Cup victories with Nottingham Forest, Owen's film-making pedigree is the perfect vision for this underdog story. 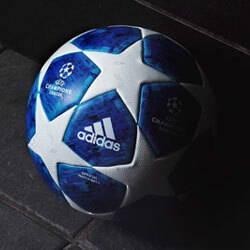 After a 60 year absence from any major tournament, Wales went into the European Championships with modest expectations. However, it soon became clear the Welsh weren't simply there to make up the numbers. Buoyed by a passionate sea of red in the stands, Gareth Bale and co. looked increasingly like serious contenders. Whilst the high point was undoubtedly the victory over tournament favourites Belgium, Owen's film also looks closely at the anguish that went days, months and years before it; the nearly moments from previous qualification attempts which made the taste of France 2016 all the more sweet. 'Don't Take Me Home' will be released on March 3rd in selected cinemas. Special previews will be screening across Wales and select UK locations on March 1st to mark St David's Day.